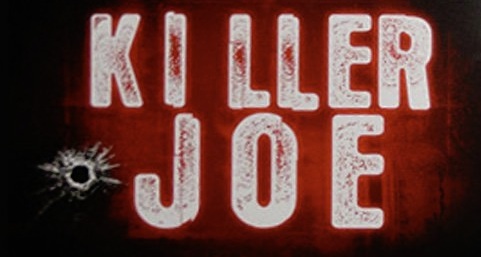 Killer Joe – If you break this rule you’ll be killed. Do you understand? Have you ever wished to hire a professional killer?